These photos were taken in or near Ghandruck at the start of our treck. 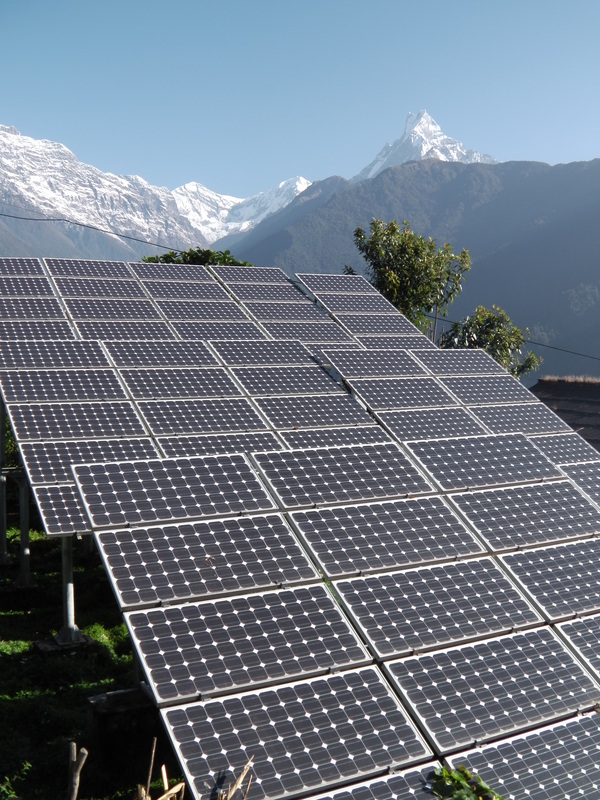 Annapurna III is on the left. 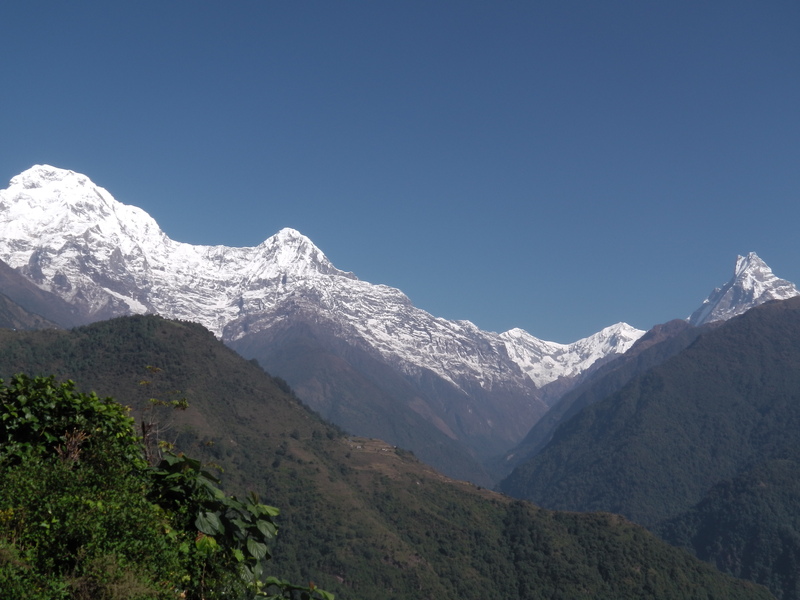 Hiunchuli is in the middle and Machhapuchhre (the Fishtail Mountain) is on the right. Our path for the next ten days lay up the valley on the right hand side winding up to the snow line. 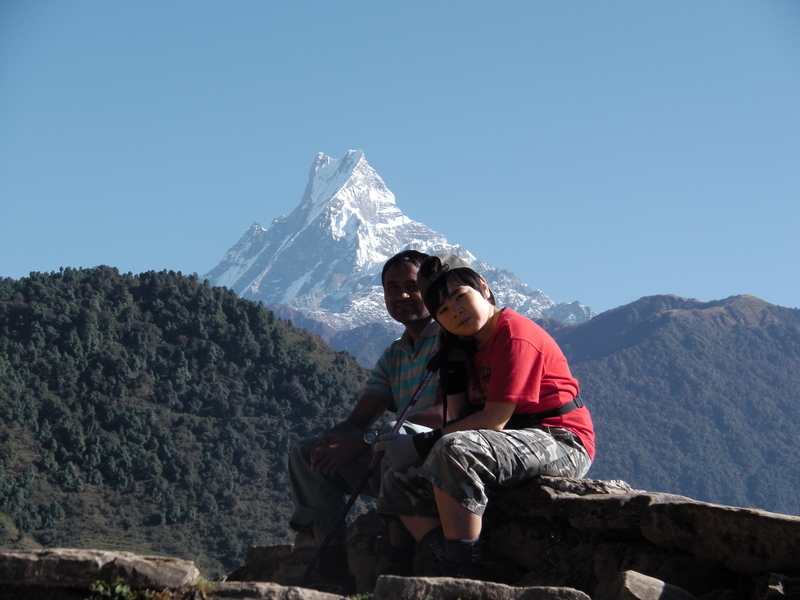 Annapurna Base Camp is behind Hiunchuli. 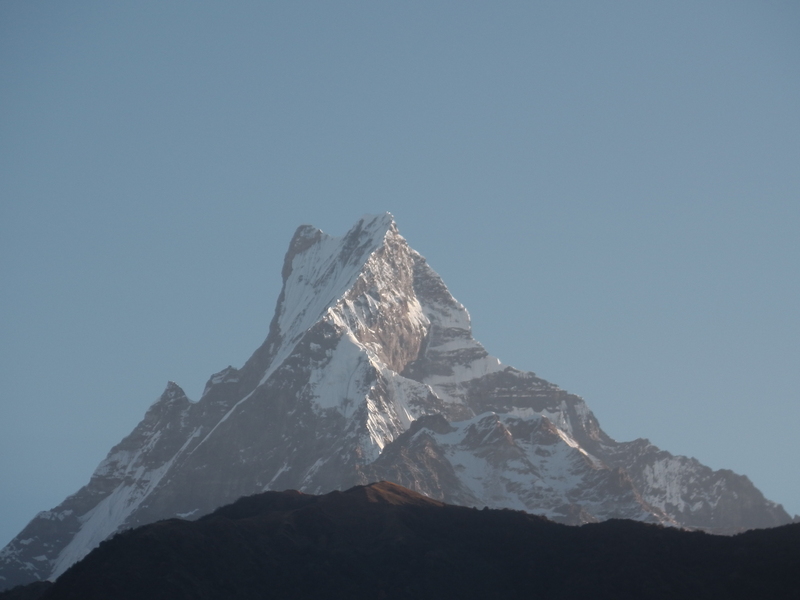 Machhapuchhre. As we climbed higher we could see the ‘M’ shape better. 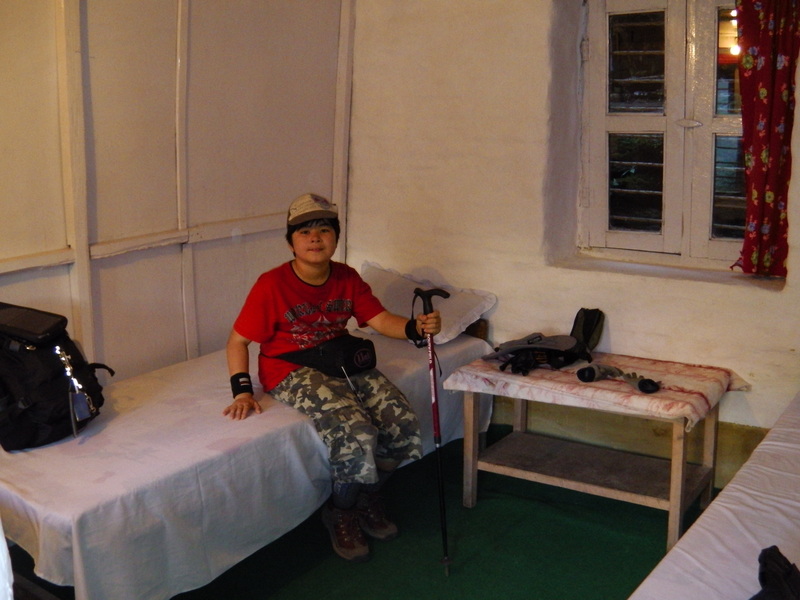 A typical bedroom on the trek. HEY….that’s a picture of my house, and it’s not at Gandalftruck. Were those the panels you had to carry on your back to charge your ipodpadphone? Yes, that’s right. They stretched all the way back to the mains socket in Fuji City!